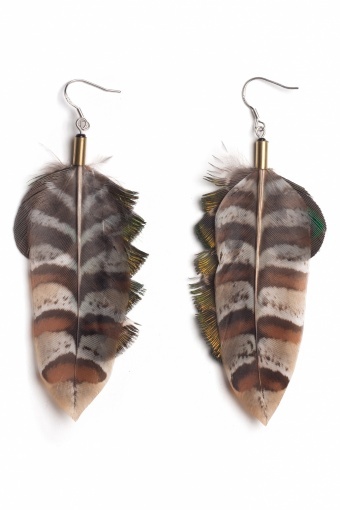 High Fashion Feathers earrings. 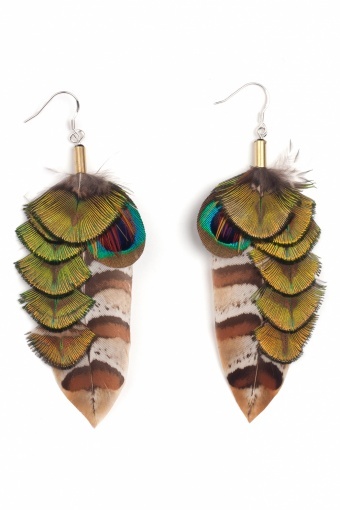 Absolutely fabulous this featherpendants. The layering-technique creates a really cool effect and because of the various colours very easy to match!